(Wcsa.world) In September 1945, after the end of World War II, Masaru Ibuka started a radio repair shop in the bomb-damaged Shirokiya department store building in the Nihonbashi district of Tokyo. The next year, he was joined by his wartime research colleague, Akio Morita, and on May, 7 1946, they founded a company called Tokyo Tsushin Kogyo K.K. (Tokyo TelecommunicationsEngineering Corporation). The company built Japan's first tape recorder, called the Type-G. In the early 1950s, Ibuka traveled in Asia and heard about Bell Labs' invention of the transistor. He convinced Bell to license the transistor technology to his Japanese company. 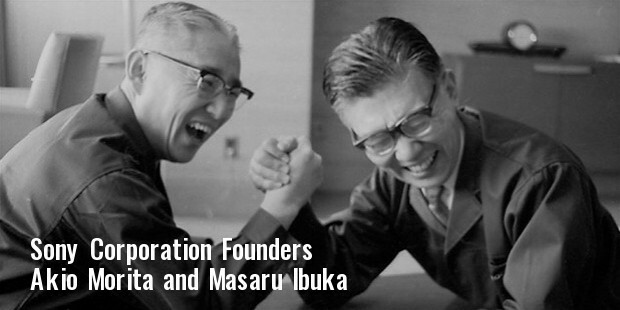 While most Japanese companies were researching the transistor for its military applications, Ibuka and Morita looked to apply it to communications. 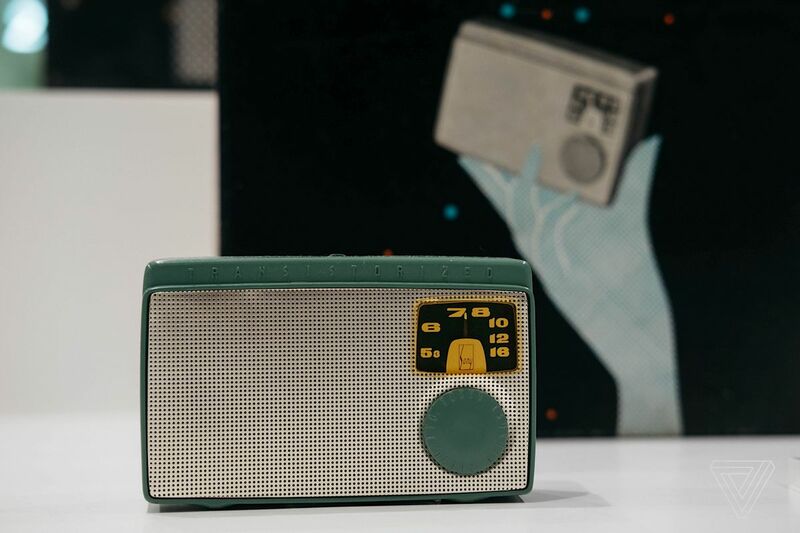 Although the American companies Regency Electronics and Texas Instruments built the first transistor radio as joint venture, it was Ibuka's company that made them commercially successful for the first time. 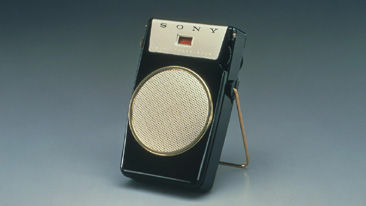 In August 1955, Tokyo Tsushin Kogyo released the Sony TR-55, Japan's first commercially produced transistor radio. They followed up in December of the same year by releasing the Sony TR-72, a product that won favor both within Japan and in export markets, including Canada, Australia, the Netherlands and Germany. Featuring six transistors, push-pull output and greatly improved sound quality, the TR-72 continued to be a popular seller into the early sixties.